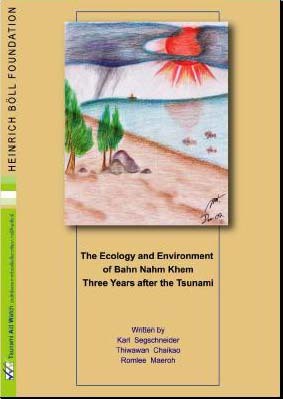 The Ecology and Environment of Bahn Nahm Kehm Three Years after the Tsunami. By Thiwawan Chaikao, Karl Segschneider and Romlee Maeroh. Edited by TAW, Chiang Mai 2008. Part 1: The origins and culture of the Morgan Sea Gypsies. By Sumroeng Choeychuenjit. Part 2: Changing Coastal Ways of Life. By Somyot Tolang. 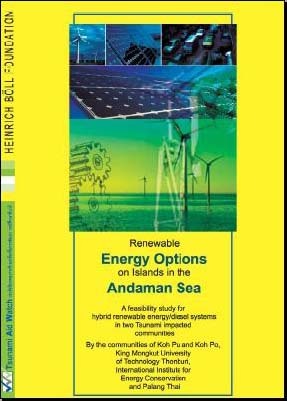 Renewable Energy Options on Islands in the Andaman Sea. 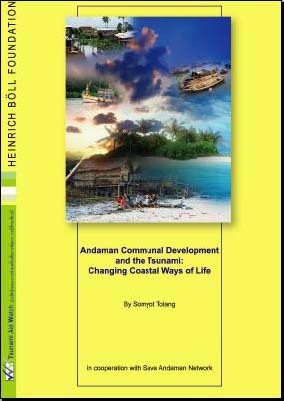 A feasibility study for hybrid renewable energy/diesel systems in two Tsunami impacted communities. Edited by TAW, Chiang Mai 2007.